RWS 30 mm Lock Down Mount Gun Scope | New Website! 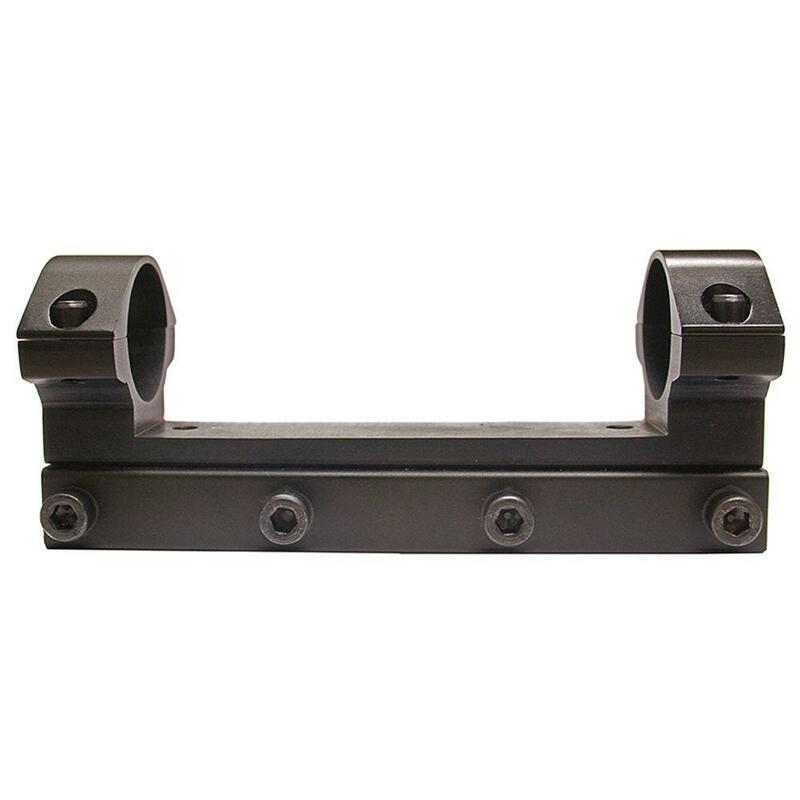 The RWS Lock Down is the ultimate in scope mount design for today’s magnum spring guns. The mount utilizes a generous quantity of 4 mounting lug screws to ensure an extremely rigid fit. The RWS Lock Down is designed with 2 recoil pins to provide extreme holding power. The Lock Down Mount has been tested on the fixed-barrel side cocking RWS rifles with great success. The new RWS Lock Down mount is an excellent addition to the RWS line of premium products and will make scope mounting a simple task. Features High grade aircraft aluminum Four large lug screws hold mount to rifle's grooves Easy Mounting Accomodates 30 mm scope tubes Manufactured to account for RWS Barrel Deflection.